Yellow dock root has been used for homeopathic remedies for it's antibacterial, astringent and mildly laxative qualities. It is considered as "blood cleanser" as it has a relatively high amount of iron and vitamin C, which together are best blood builders. It is known to be an excellent cleanser of lymphatic system and a valuable for treating skin conditions. 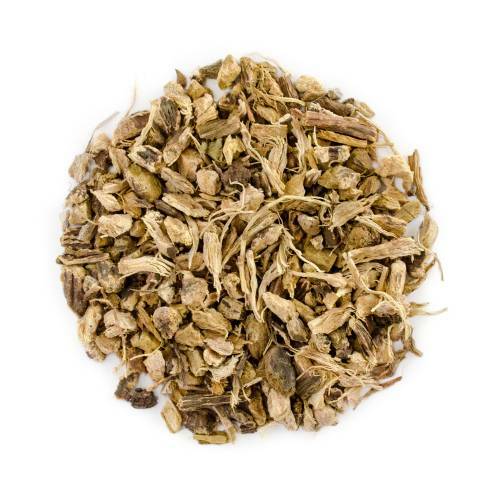 Yellow Dock Root is a “combination friendly” herb that is synergistic with many other plants. Have you tried Yellow Dock Root? Tell us what you think!